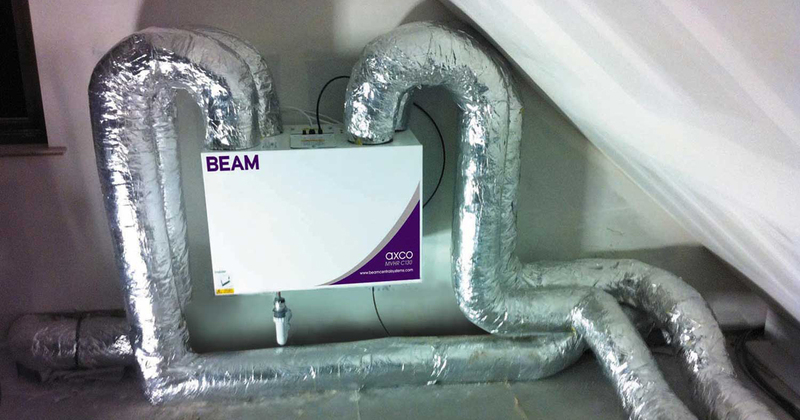 Read moreHow Does MVHR Work? 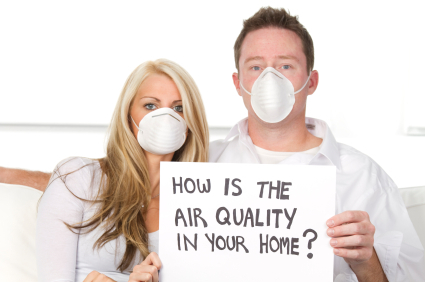 Read moreIs the quality of air in your home affecting your Health? 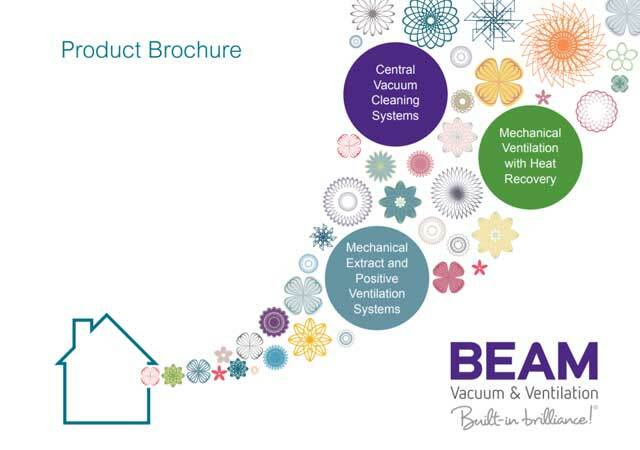 Read moreBBC News reported on the importance of ventilating our Homes!